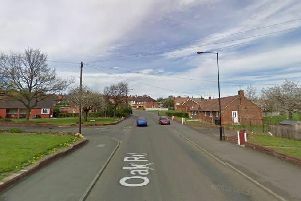 A 29-year-old man has been talked down from a Doncaster roof by police, following reports that he was threatening to jump. A police spokesman said of the incident: “An incident was reported at approximately 12.20pm today of a 29-year-old man on the roof of the Frenchgate Centre in Doncaster town centre. West Laith Gate was sealed off for approximately 40 minutes this lunch time, as a result of the incident.